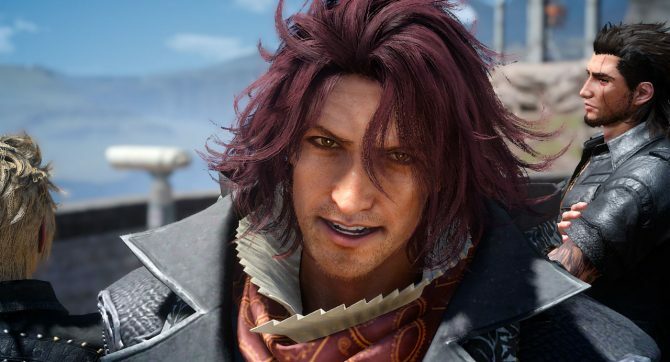 Square Enix just dropped some really massive Final Fantasy XV news including new DLC episodes, a new ending, mod tools and much more. 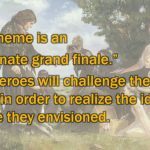 During a panel hosted at PAX East, Square Enix made a few very relevant announcements about the future of Final Fantasy XV. You better sit down and grab a cup of chamomile, because there is a lot to go through. 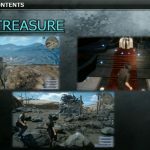 In a future update, players will be able to create their own avatar pretty much like in the Comrades expansion and use that character to replace Noctis in the single-player portion of the game. We will also be able to see other players’ custom avatars as ghosts in the game. 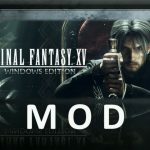 Official mod tools are going to come this spring. The costumes created for the release of the Windows Edition are an example of what players will be able to create. 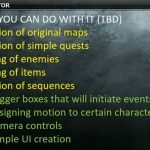 Mods will be hosted on the Steam Workshop for the Steam edition of the game. 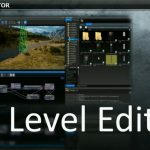 A Level Editor will also come, but it’ll take a bit more time: it will be released in fall 2018. 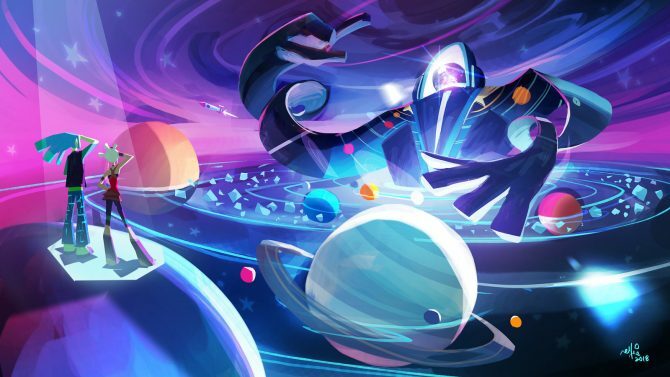 In the video below you can check out some of the things that you’ll be able to create with it. 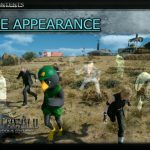 This includes new quests, dungeons, chocobo races, vehicles, and even new minigames. 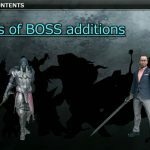 Final Fantasy XV‘s multiplayer expansion Comrades will also get an update which will include new bosses, raid bosses, and battle challenges. 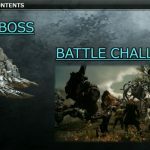 In a raid there will be only one boss, while battle challenges will involve multiple bosses at the same time. 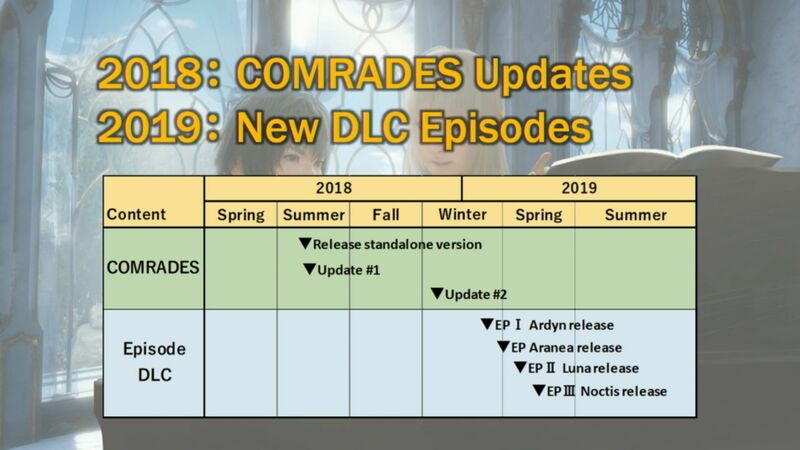 Most interestingly, Comrades will also launch as a stand-alone game this Summer, meaning that you’ll be able to enjoy it without having to purchase the main game. 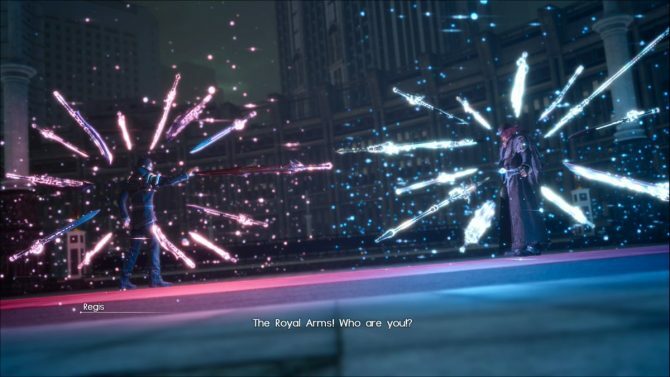 The first episode is Episode I; Ardyn. 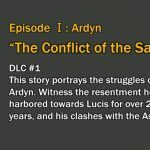 For the moment the working title is “The Conflict of the Sage.” Keep in mind that by reading the description of each DLC in the gallery at the bottom of the post you’ll be exposed to relevant spoilers about the story of the main game, so do it at your own risk. 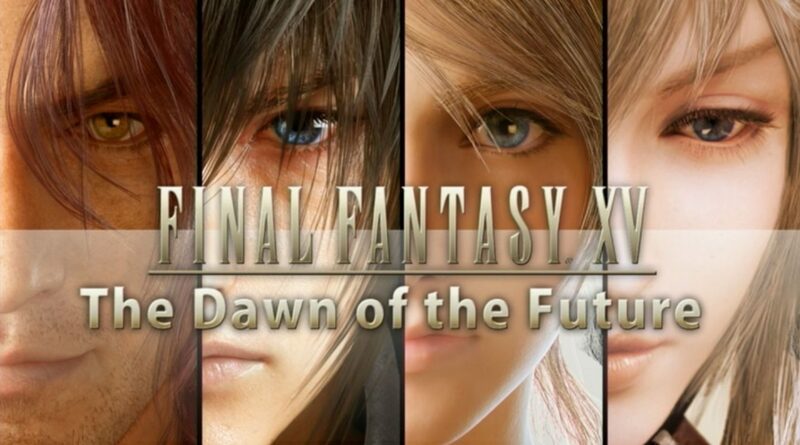 The last episode will be Episode III: Noctis, titled “The Final Strike.” The title of the whole lineup is “Dawn the Future,” and they will be directed by Takefumi Terada, who was at the helm of Episode Ignis. 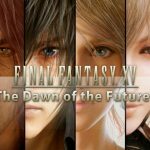 To accompany the new line of DLC, a brand new theme song is being composed by Final Fantasy XV maestro Yoko Shimomura. 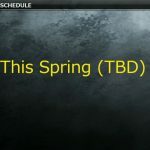 Below you can check out a calendar for the releases. 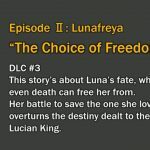 The four DLC episodes will actually come in 2019. A collaboration with Shadow of the Tomb Raider has also been announced, but more information about it will be shared at a later time. 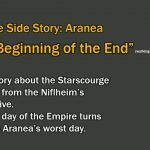 Below you can see more images from the slides showcased during the panel, concept art, and even brief description of each DLC episode. 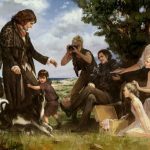 If you’re not familiar with Final Fantasy XV, you can read our review and more impressions on the Windows Edition. If you feel that this is a good time to jump into the game, you can grab a copy for PS4 or Xbox One on Amazon.